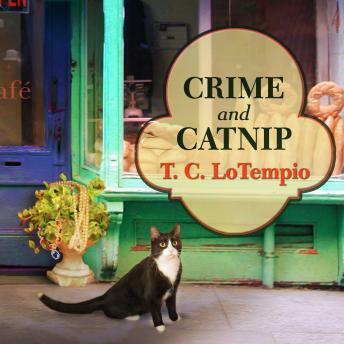 While catering a gala for the Cruz Museum, Nora Charles agrees to look into the disappearance of director Violet Crenshaw's niece, a case previously undertaken by her frisky feline friend Nick's former owner, a private eye whose whereabouts are also currently unknown. As Nora and her curious cat Nick pull at the string of clues, they begin to unravel a twisted tale of coded messages, theft, false identities, murder, and international espionage. Nora dares to hope that the labyrinth of leads will not only help them locate the missing young woman, but also solve the disappearance of the detective. That's if Nora can stay alive long enough to find him . . .